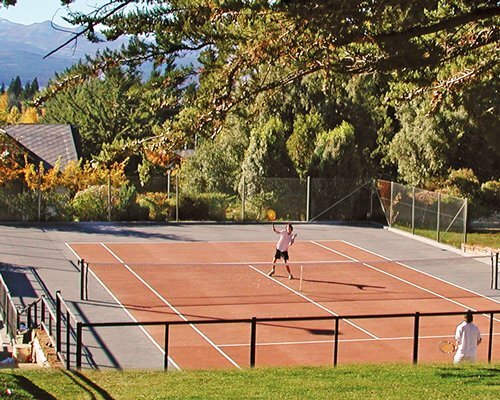 Daily maid service • Individual Parking • Laundry Service • Excursions and tours • Tennis court. 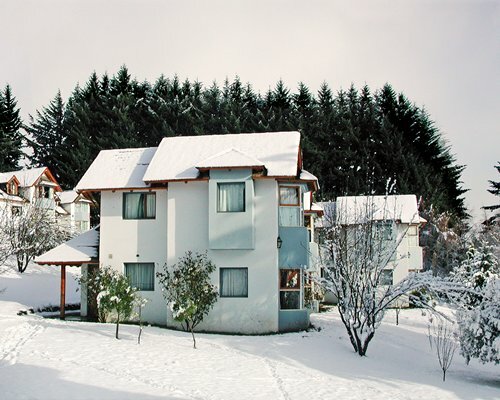 • Soccer field 5 • Jacuzzi • Heated pool • Children's pool • Car Rental • Cable Television • Fully equipped partial kitchen• Grills – Barbecue area • Snack Bar • Restaurant • 24 hour security • Wi-Fi. 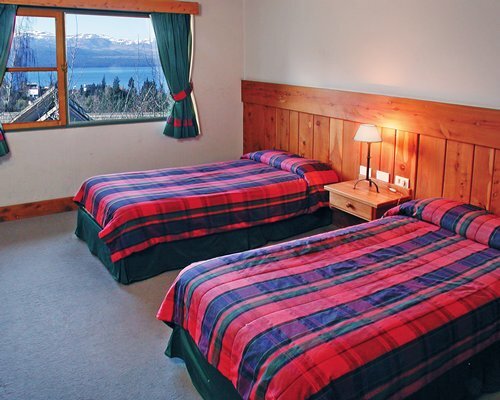 And close by, access to: hiking trails, mountain biking, horseback riding, fishing, fly fishing, bird watching, skiing, outstanding golf courses, paragliding, windsurfing and more. 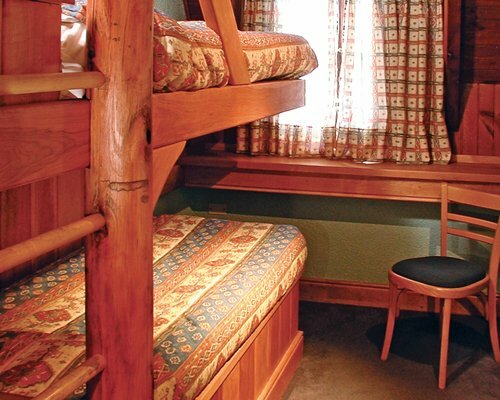 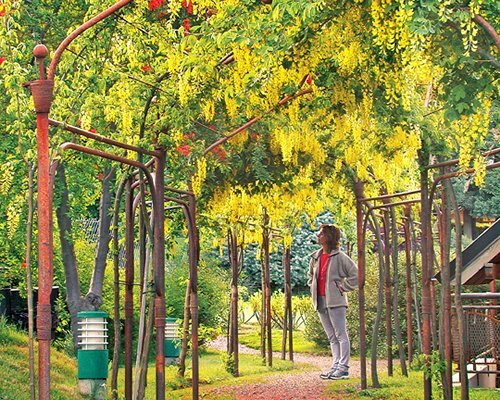 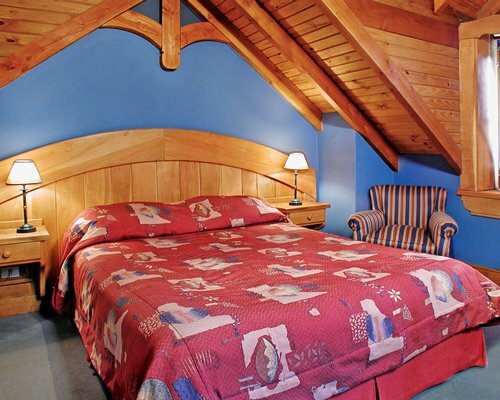 Each room provides a comfortable and elegant environment where you can enjoy nature. 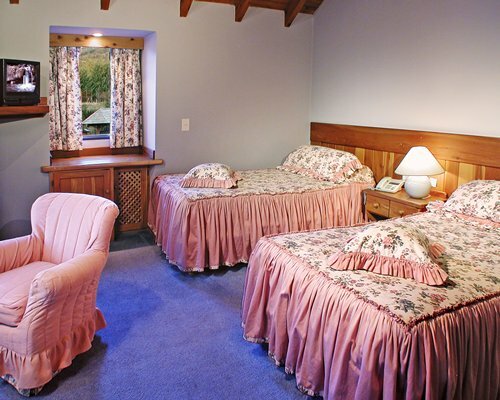 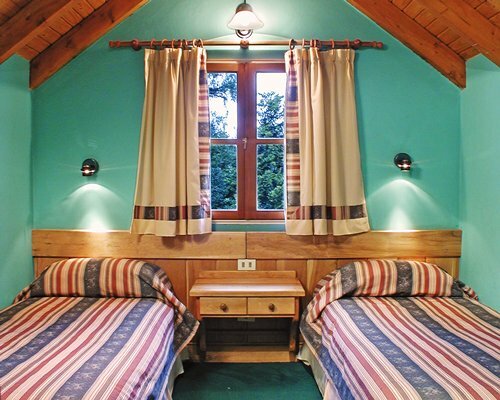 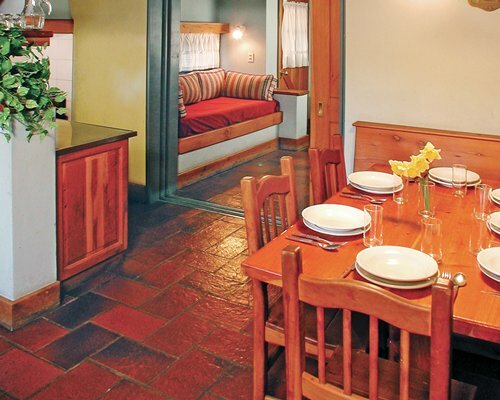 Hotel rooms are for two, apartments for 3 or 4 people, bungalows for 4 or 5 and cottages with capacity for 6 people. 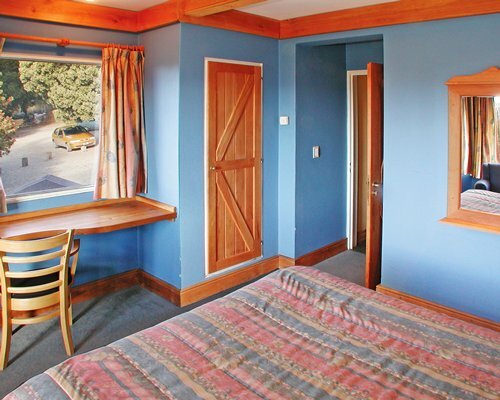 Bungalow units are not suitable for 2 couples. 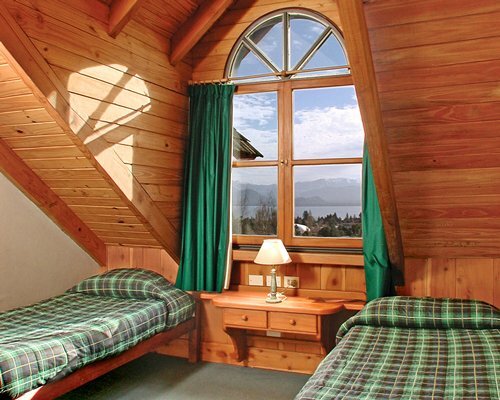 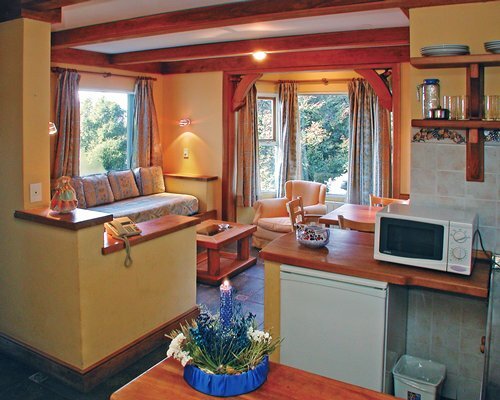 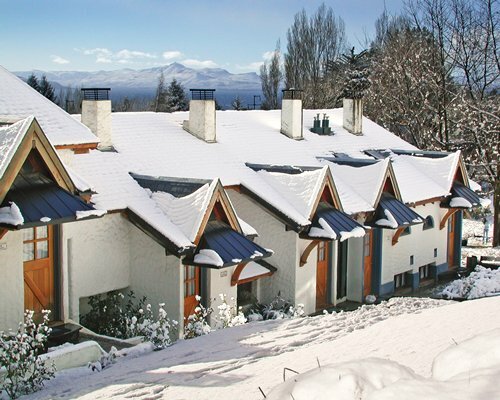 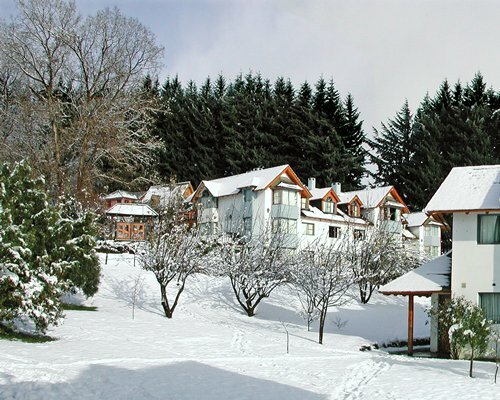 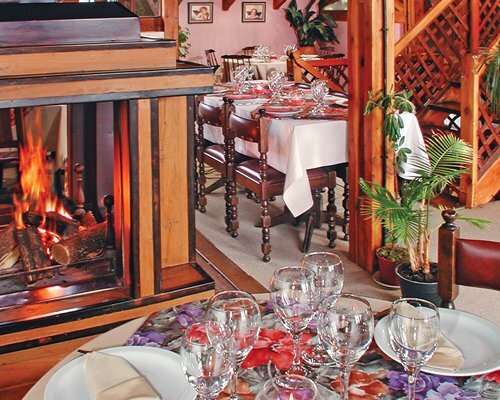 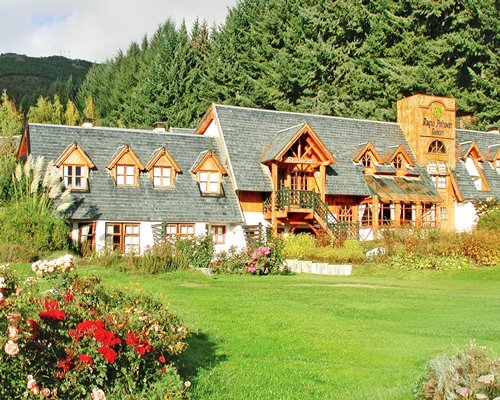 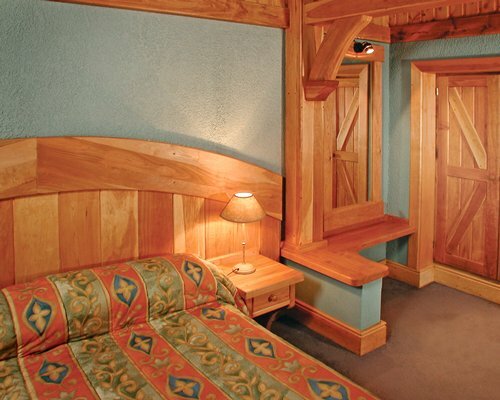 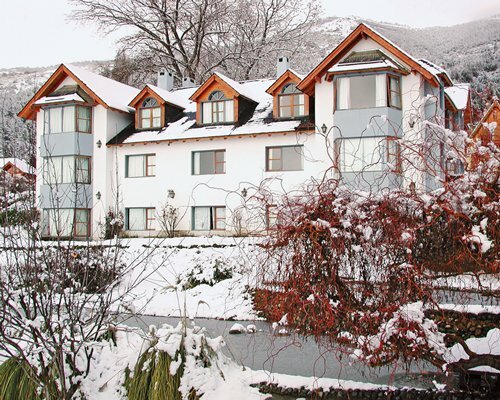 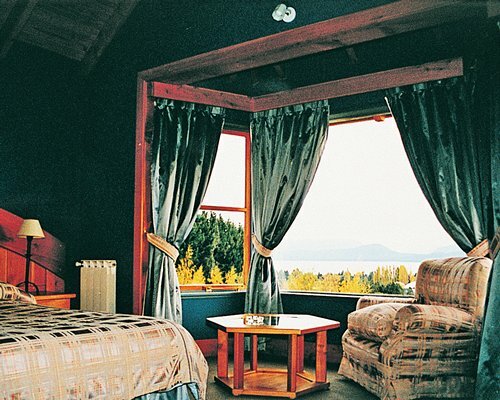 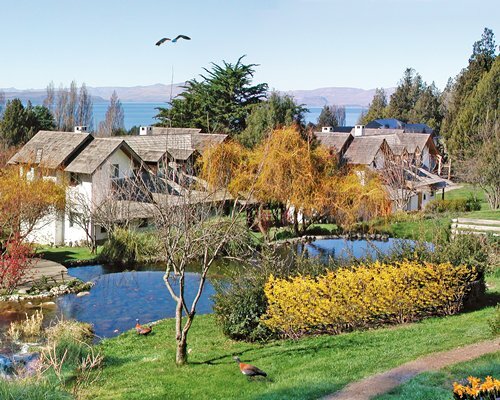 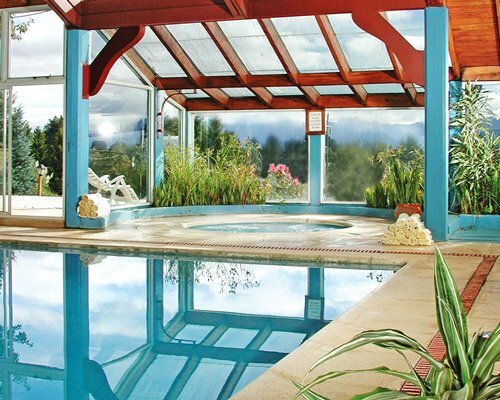 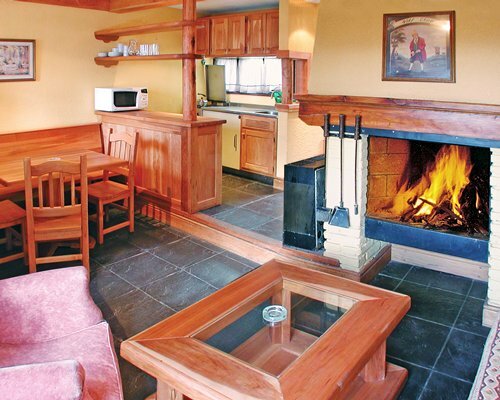 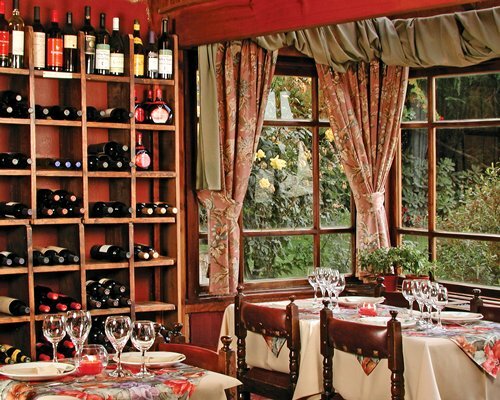 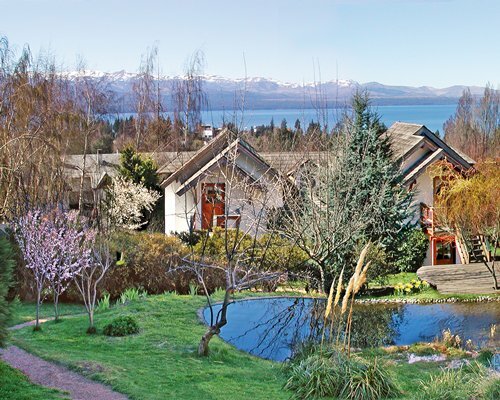 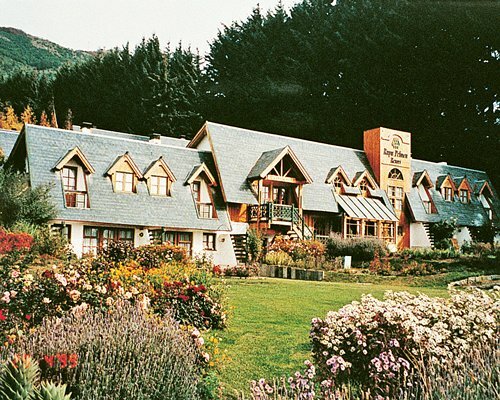 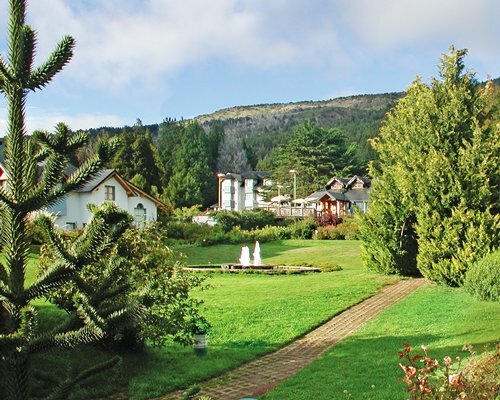 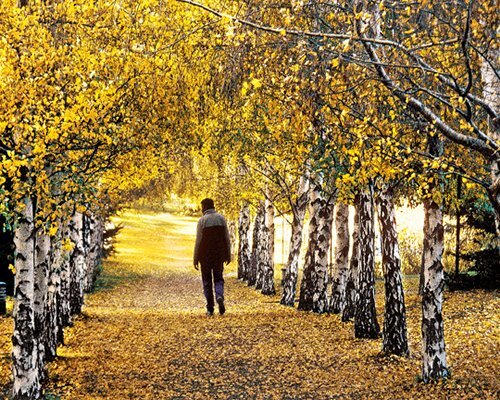 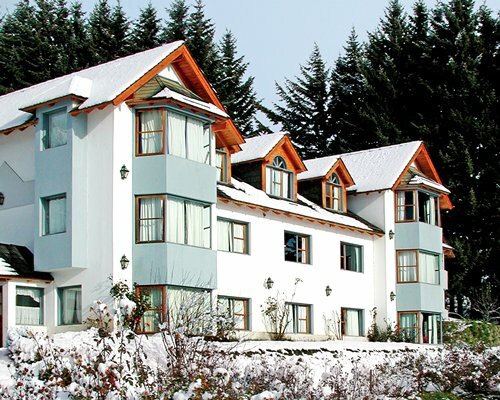 Rupu Pehuen Resort is located within the amazing Nahuel Huapi National Park. 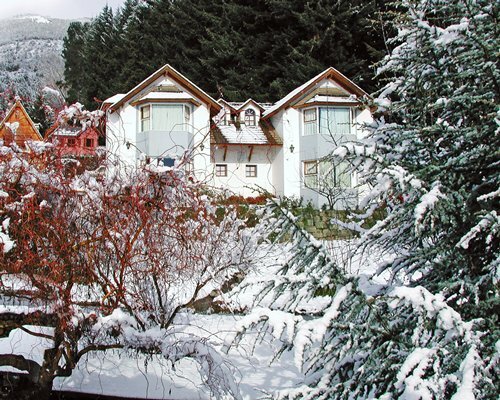 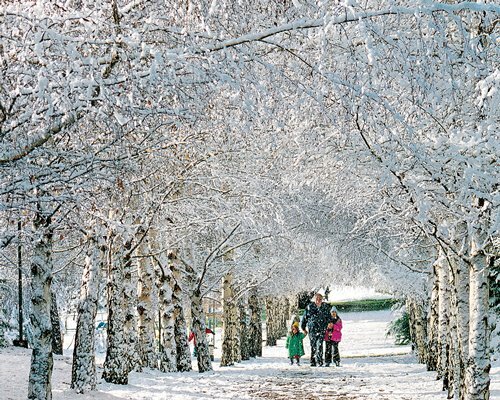 Just 5 minutes from town and 15 minutes from Cerro Catedral, with 6 landscaped acres, surrounded by woods, on the slopes of Cerro Otto.